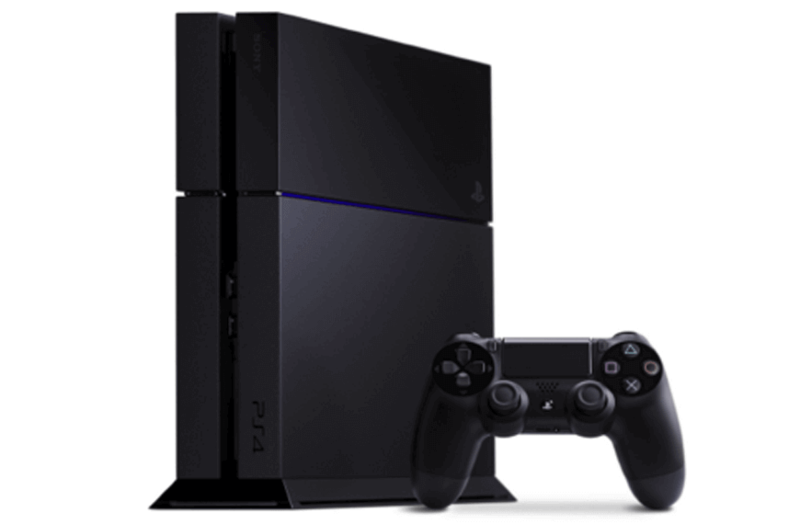 If you love gaming, you’ll really love the PlayStation 4! This console puts gamers first and has hundreds of titles you can play and download from the off! Treat yourself with your loyalty points, and exchange them for this great prize. From games to films, the Xbox One is a sleek and stylish console that answers all your entertainment prayers. If you’ve got a stash of mFortune Bingo loyalty points saved up, why not exchange them for this amazing gift?